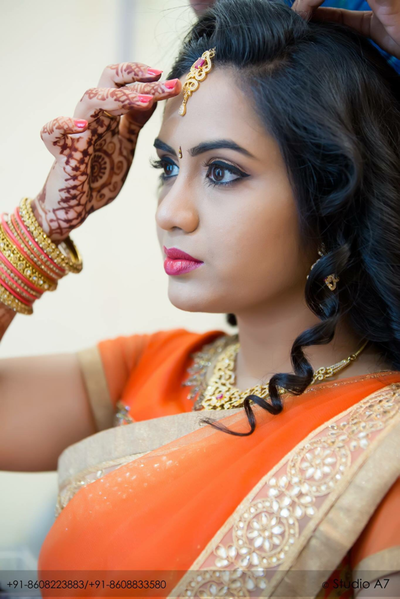 BhuviiGanesh - make-up artist and Hair stylist based out of Chennai. Strongly believes in B U - Be Yourself. Makeup should reflect the best version of U & not like someone else. Wedding is a f​airy tale in everyone's life. It is a dream of everyone to look at their best on this special occasion. 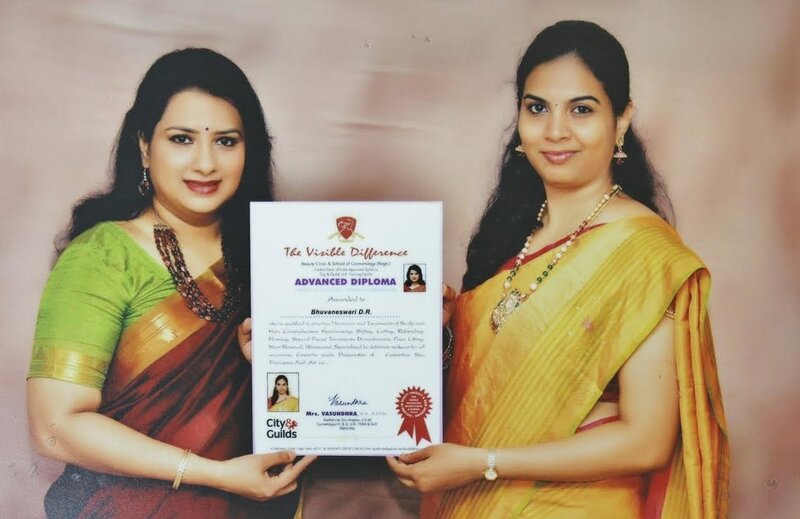 I endeavor to further beautify the beauty in you and make you feel unique and special .​ I do trial makeup before your wedding to understand and analyze your skin, hair, your preferences so that you can have your perfect hair/make-up/style on your special day. You can also choose bridal jewellery for rent. I use latest technology in make-up such as "Air Brush" make-up and techniques at affordable prices. 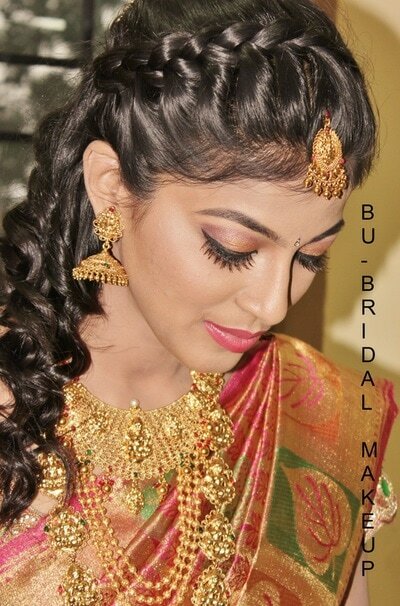 Kindly visit the Bridal MAKEUP creations page to get an idea of the bridal makeup I have done.